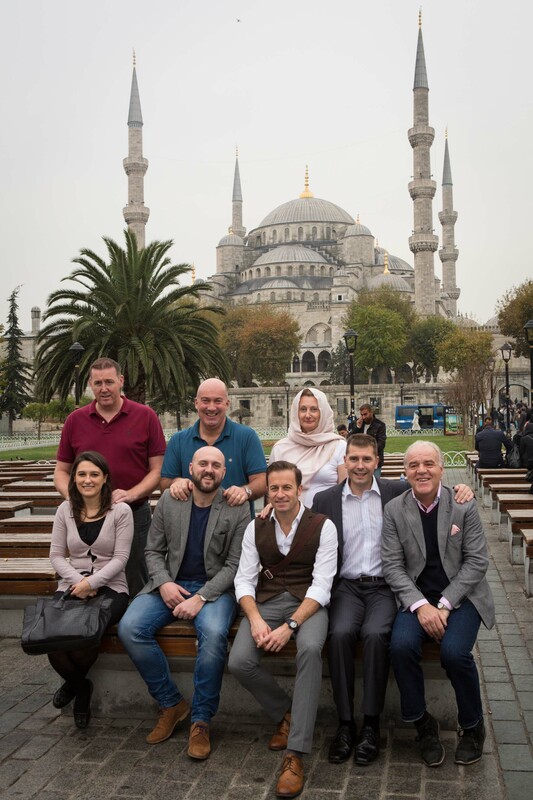 David Manners Group travelled to Istanbul, Turkey to explore trading opportunities. Representatives from David Manners Group & other finalists in the Birmingham Post Business Awards including UK Power Reserve & Bareface Media, flew to the city as guests of Turkish Airlines, awards sponsors. Cultural highlights of the trip included the Hagia Sophia museum, a visit to the Grand Bazaar and a guided tour of the Blue Mosque. 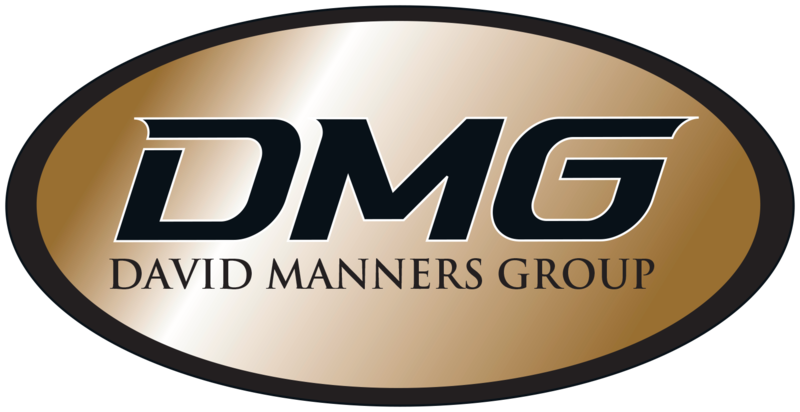 The winners of the Business Awards will be revealed at the awards ceremony on Wednesday 26th November at the ICC, Birmingham.